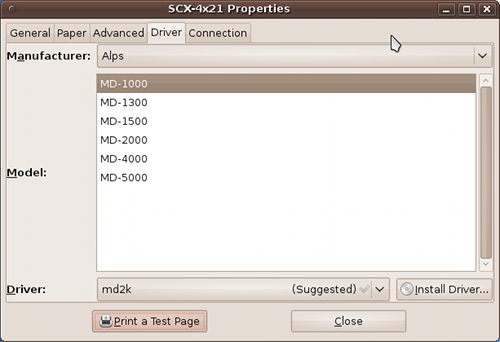 Published on 4 November, 2009 in FOSS. 4 Comments Tags: broken, dhcp, fail, network, ubuntu. So I’ve foolishly upgraded a machine at work to Karmic and after a reboot, networking was completely broken. Awesome. Why does Ubuntu break every time you upgrade? It gives “Linux” a bad name. Looks like it’s a problem with the dhcpcd script. When running dhcpcd eth0, it errors saying that eth0 does not exist, when indeed it does. Calling dhcpcd-bin eth0 works correctly. Removing dhcpcd with –purge and re-installing it fixed the problem. Just have a look at the release notes for some impressive 40+ bugs. File corruption on large files (over 512MB! Woh! ), Hibernation broken, Jockey awesomeness, broken RAID, X server crash with Wacom table, blah, blah, blah. Then there’s all the others which surface when every poor sod running Jaunty tries an upgrade..
Ubuntu, where stable != stable. The Just another Linux geek archives for the broken tag.